Found 5 file extension associations related to Workshare Professional and 5 file formats developed specifically for use with Workshare Professional. 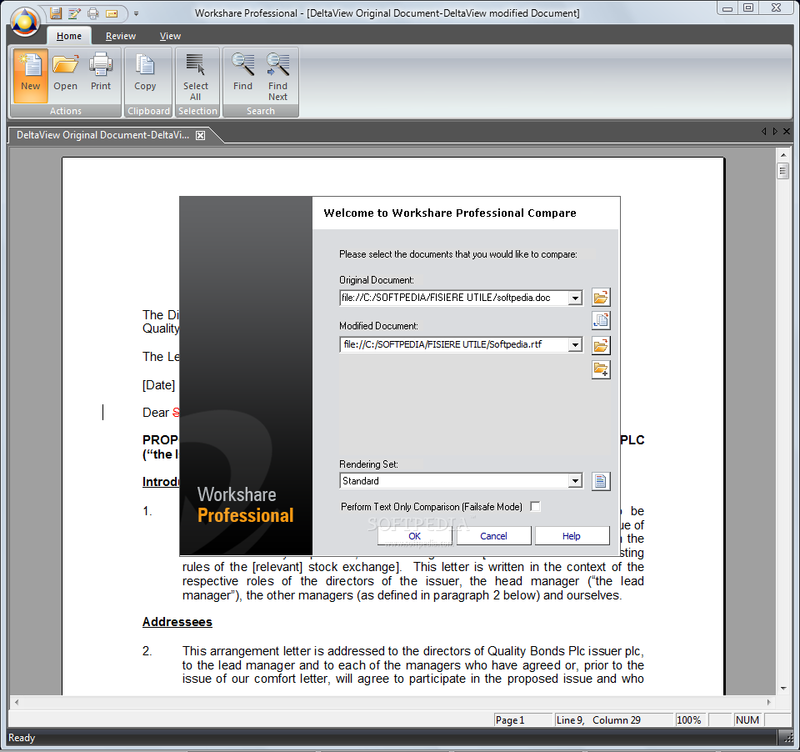 Workshare Professional empowers Microsoft® Office users with seamless document comparison, complete document control and security. If you need more information please contact the developers of Workshare Professional (Workshare, Inc.), or check out their product website.